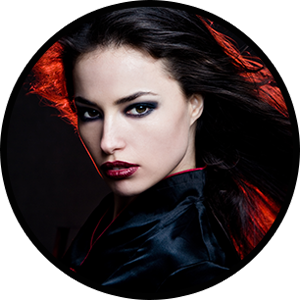 At West Ashley's premeire hair salon Instyle Salon, we thrive on providing top notch, high end services at competitive prices to all of our clients in West Ashley and throughout the entire lowcountry. Our talented and skilled hair stylists are among the most accomplished in the booming Charleston beauty industry. Our experienced hair stylists work closely with each client to bring out their natural radiance and unique beauty, to give that truely shines. 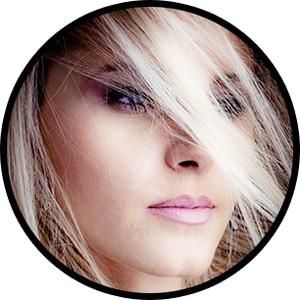 Wheather you are looking for a total hair transformation, a stunning special event makeover, or just a simple trim, West Ashley's own Instyle Salon has the perfect service tailored to your individual needs. Our extensive array of hair and makeup services caters to men, women, and children of all ages. No matter where you are located in charleston, our centrally located West Ashley hair salon can provide you with the most relaxing, enjoyable salon experience in the lowcountry.